“Shocking” new figures show that more than a quarter of disabled people who previously received support from the Independent Living Fund (ILF) in one local authority area have had their social care packages cut by at least half since it closed. 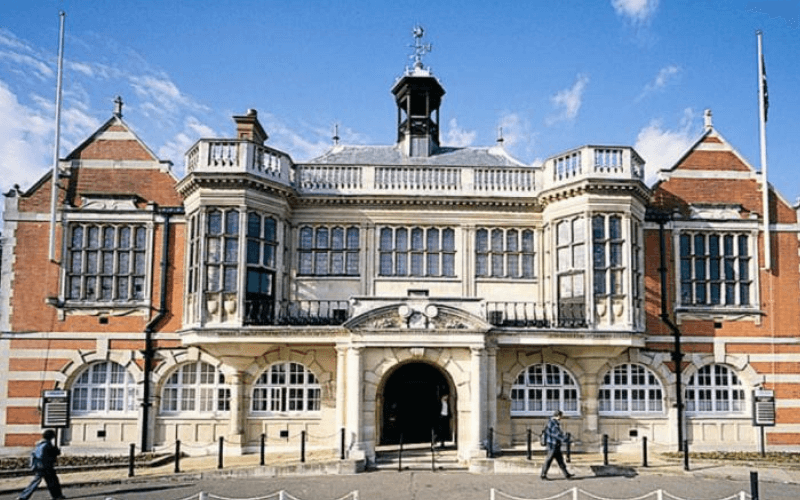 The figures were revealed in response to a freedom of information (FOI) request to Waltham Forest council from Inclusion London, the pan-London Deaf and disabled people’s organisation. The council told Inclusion London that it was funding 60 former ILF-users, but just seven of them had seen their care packages increase after being reassessed following ILF’s closure. Of the 53 disabled people with high support needs who have had their packages reduced, 16 have seen cuts of more than 50 per cent; seven of between 41 and 50 per cent; and 11 of between 21 and 40 per cent. Tracey Lazard, chief executive of Inclusion London, said: “The figures released from Waltham Forest are shocking; not just the scale, with 53 out of 60 people facing cuts to their packages, but also the extent, with more than a quarter facing dramatic cuts of over 50 per cent of their support. “They evidence that the closure of the ILF was without doubt a cut, not a transfer, as claimed by the government. ILF was funded by the Department for Work and Pensions and when it closed on 30 June was helping nearly 17,000 disabled people with the highest support needs to live independently. But work and pensions ministers decided that it should be scrapped, promising instead that nine months’ worth of non-ring-fenced funding would be transferred through DCLG to councils in England, and to devolved governments in Wales and Scotland. This transition process has been hit by reports of cuts to the care packages of former ILF-recipients, and government pre-closure statements and pledges appear now to be falling apart. There was little mention of ILF at this week’s Labour party conference in Brighton, but former ILF-user Jae Robinson, who in June was part of an attempt by disabled activists to storm the main House of Commons chamber to draw attention to the fund’s closure, told a fringe event organised by the Care and Support Alliance how important the fund had been. She said: “I went on that demo and I fought for the ILF because of what it signifies – the right to go to the pub, the right to live a life, the right to have an education, the right… not to have segregated education. 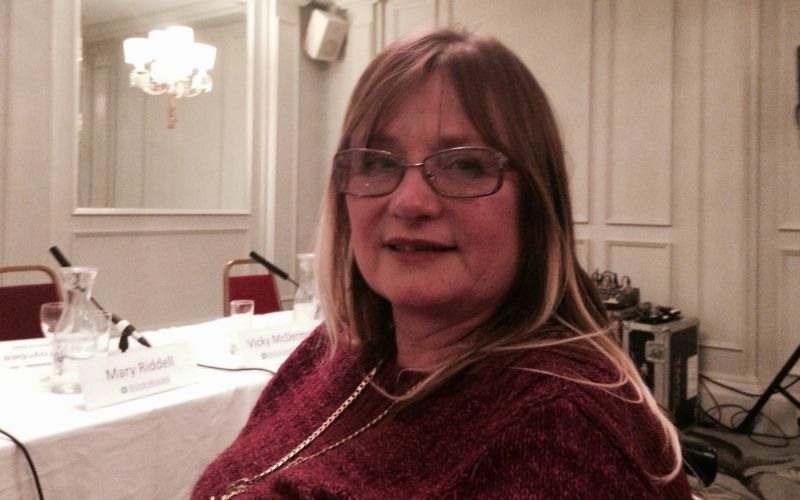 After the meeting, she told DNS that Labour had not yet got a grip on the ILF issue. She said: “They need to recognise that the ILF represented the fundamental freedoms and principles by which this Labour party was founded.